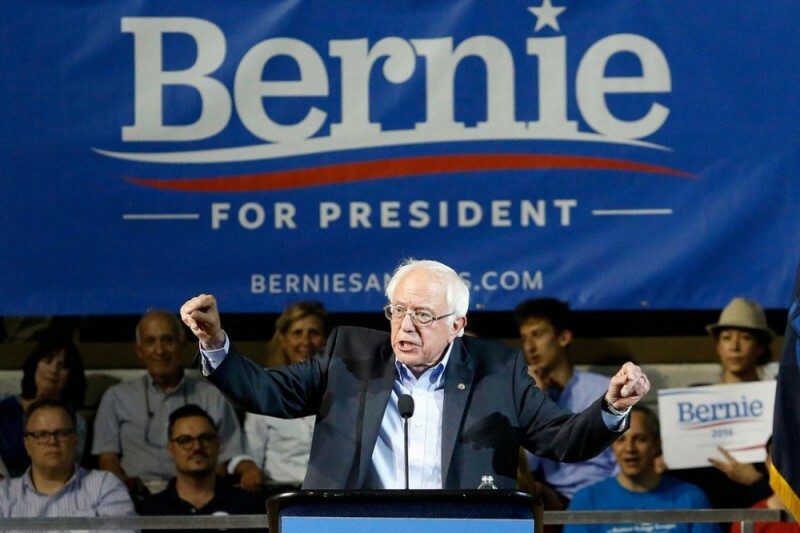 To the consternation of many of his supporters, Bernie Sanders endorsed Clinton last Tuesday. While many Berners understand why Sanders’ needed to do so and are supportive of his Plan B, they are not willing to vote for Clinton. A new poll shows that only 39% of millennial Sanders supporters will vote for Clinton, and the percentage is only a little higher among Sanders supporters of all ages. Clinton’s national poll numbers reflect that. 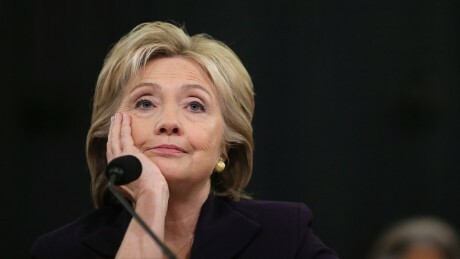 The fact that most American voters would prefer Trump or a Giant Meteor to land and destroy America over Clinton becoming President, should give her pause. Right now, Sanders supporters are coalescing on their opposition to the TPP. They know that Clinton supports it – she manifested her support by blocking any negative references to the TPP from appearing in the Democratic platform – and they will not vote for a President that supports doing away with labor, environmental and human rights protections through the backdoor that the TPP represents. We all know that the current plan is that Obama will push the TPP through the lame duck session of Congress. If Clinton wants Berners’ votes, she will have to convince all Democratic Senators and Congressmembers that are planning to vote for it and who, coincidentally, are also her superdelegates, to change their positions. If she doesn’t have the political pull to do this, then there is no reason to believe that she would honor any of the progressive planks in the new Democratic platform. Sanders’ supporters are not stupid. Clinton is a hawk who has supported wars and coups d’etat. She considers Henry Kissinger – a man who is responsible for committing crimes against humanity – a friend and advisor. She fought to keep a threat to militarily attack Iran in the Democratic platform. To anyone concerned with peace and human rights, the prospects of a Clinton presidency is even scarier than a Trump presidency. If she wants those votes, she needs to give up on her militaristic impulses and swear off to war and military interventions abroad. Berners know that Clinton has made a devil’s bargain with Wall Street: they fill her pockets, she fights for their interests. If she wants Berners’ votes she needs to be willing to break that bargain. First, of course, she will need to acknowledge it and she will need to release the transcripts of her speeches. Then, she’ll need to say that despite their money, she will turn back on them and do what’s best for the American people. As with TPP, part of the allure of Donald Trump is that he is actually willing to go back on his word and betray anyone he’s made a deal with – while that surely includes voters, Clinton seems to only be willing to betray voters, and keep her word to her big contributors. She needs to change that perception. If she chooses Tim Kaine, it’s a nonstarter. A progressive VP will at least give hopes to Berners that there will be someone in the ticket to keep her accountable. The author, Margarita Lacabe, is a Sanders delegate from California to the Democratic National Convention. I’m a human rights activist (mostly focusing on Latin American) and a newly re-elected member of the Alameda County Democratic Central Committee. I’m an ardent Berniecrat and I’ve just been selected to be a California PLEO (“party leader and elected official”) delegate for Bernie! I couldn’t feel more humbled and more honored. I believe that the Democratic party has an incredible opportunity this July in Philadelphia: to stand up for the principles that it claims to advance: human rights and social justice, a clean and healthy planet, peace and the rule of law, equality and a real democracy. It could – at least in theory – reject the corruptive influence of big money, choose principle over campaign contributions, and support the one candidate that actually stands up for regular people: Bernie Sanders. That is the message I will bring to Philadelphia. Please help me cover the exorbitant travel costs. Hotel rooms at the convention hotel are $650 a night (plus tax) and the rest of Philly seems to be booked already! You will be up for the Democratic endorsement in Alameda county in the November election (I will be voting to endorse candidates and it would create a conflict of interests).